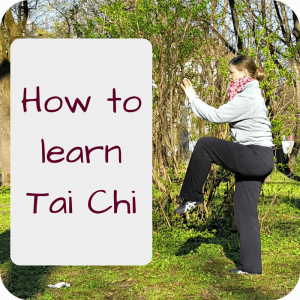 Do you know someone who loves Tai Chi (also Tai Chi Chuan or Taijiquan) and you want to give him/her a gift? Because it’s Christmas or his birthday or just because you like pushing hands with her? I have collected many Tai Chi gift ideas, from common things like T-Shirts to music and even statues. And as most Tai Chi people love to drink tea, why not get a nice mug? Additionally, you could go to your local tea store and get a nice Chinese tea for your Tai Chi friend! Or you could add this documentary about Cheng Manching. 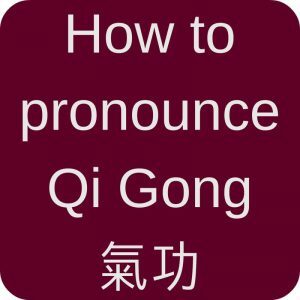 I think a mug, tea, and this film will make a perfect Tai Chi movie night for any Tai Chi practitioner! Acupressure Rings: Trash or Treasure? 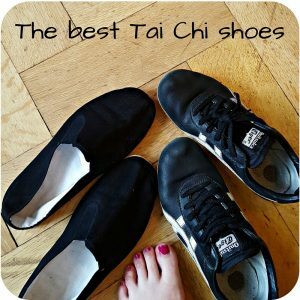 I am sure you’ll find something for any Tai Chi enthusiast! 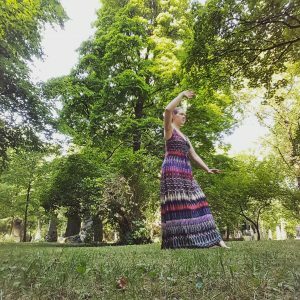 This entry was posted in Thoughts and tagged list, Taijiquan on 2016-11 by Angelika Fritz.